Yokomo's Ryan Maifield Wins 4wd Modified Buggy & 4wd Dash for Cash at 32nd Annual CRCRC in Ohio! 2019 would mark the 32nd annual running of CRCRC’s Winter Midwest Championships in Ohio. 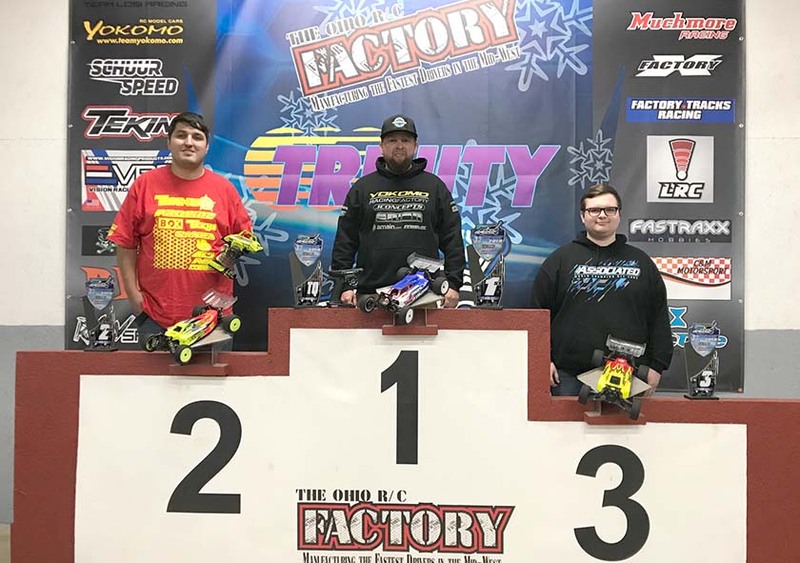 Located just 1-hour southwest of Columbus in the small town of Jeffersonville, The Ohio RC Factory would bring in many of the top US drivers from around the country to battle it out at the first big race of the year. Yokomo would once again support CRCRC’s race by sending a strong team consisting of: Ryan Maifield, Ryan Cavalieri, Shin Adachi, JP Richards, Max Flurer, & USA Team Manager Joe Pillars. With 283 total race entries, it was going to be a great weekend of racing! 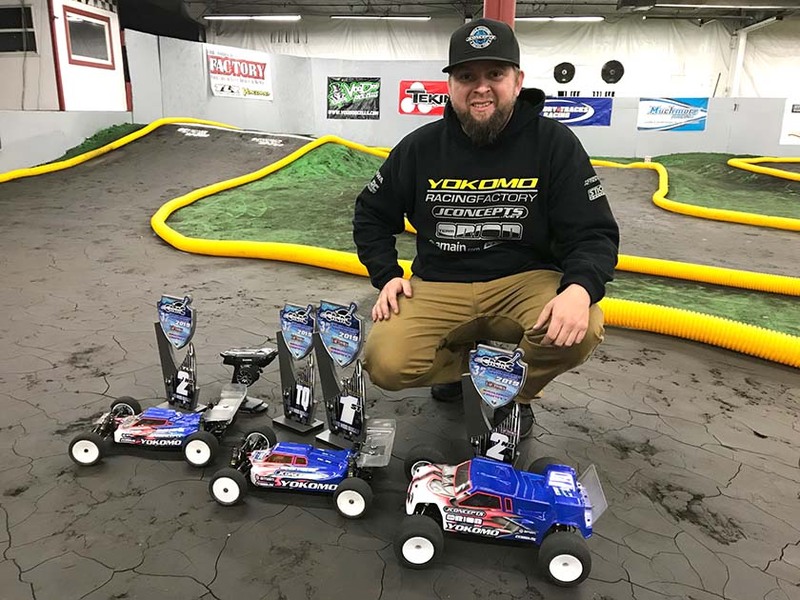 In the highly contested 4wd Modified Buggy class, Yokomo’s Ryan Maifield would show impressive speed to take the overall TQ honors with his YZ-4 SF! Maifield then made quick work of his competition by Winning A-Main #1 and A-Main #2, while leading every lap to take the 4wd Modified Buggy Championship!